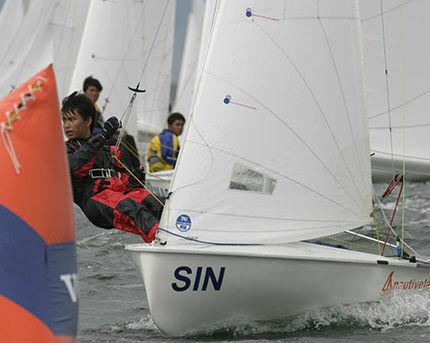 Chosen by most of the sailing associations as the double handed dinghy to introduce young sailors to Olympic Classes, the 420 is amongst the most popular Classes worldwide and has been chosen by the ISAF as the double handed discipline for the ISAF Youth World Championship in 1997 to 2003. Nautivela is providing boats for all these years ! 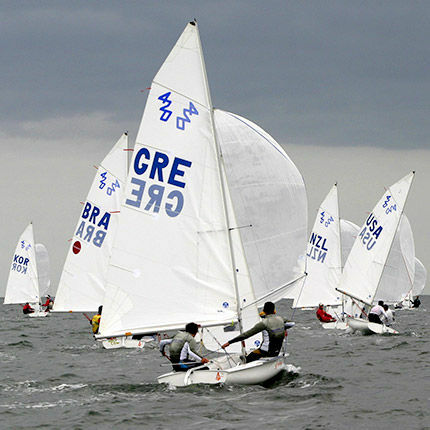 By large the biggest producer of 420 in the World, Nautivela is also the most winning boat. 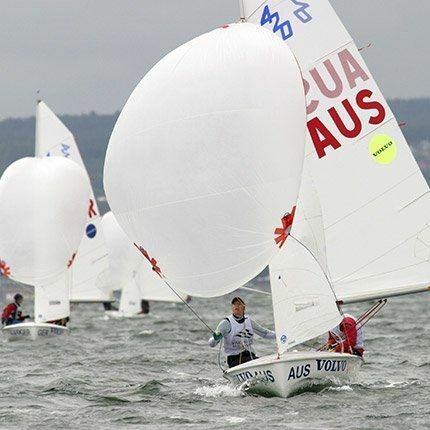 Constructed in accordancet to the lasdt Class Rules our boat is sailed worldwide and is by far World and European Champion. 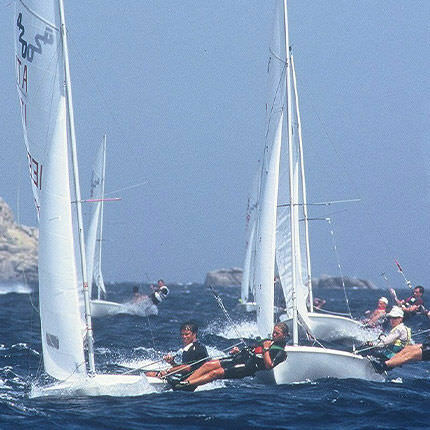 Constant feed back from coaches and sailors of so many Countries is one of the keys for our success, the will of improving the performance without sacrifying the durability of the boat. 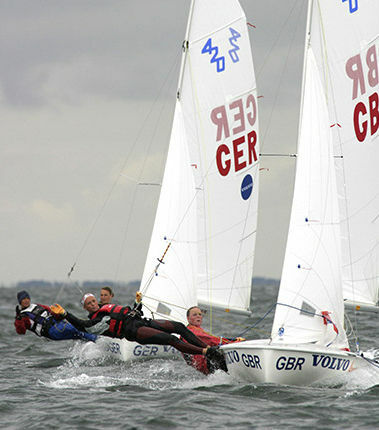 In fact many sailing schoold and Holiday centres use our 420s and always the words are the same "NO PROBLEM".